In today’s post, I will look at how to resolve the issue of your website being unavailable after moving your Domain to Microsoft Office 365. 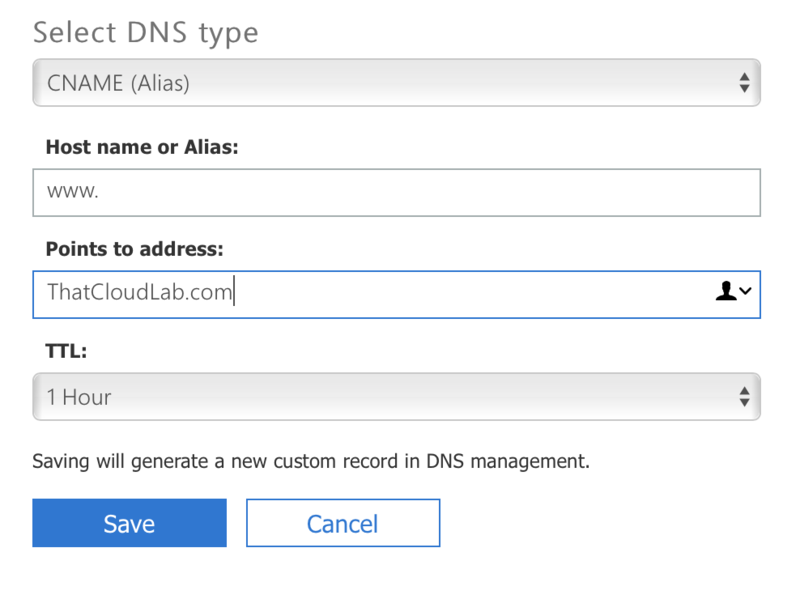 If you want to keep you current Website and move the same domain to Microsoft Office 365, no need to create custom DNS entries in Office 365 to allow your website to be available. Then Navigate to Setup > Domains > Select the Domain in Question. 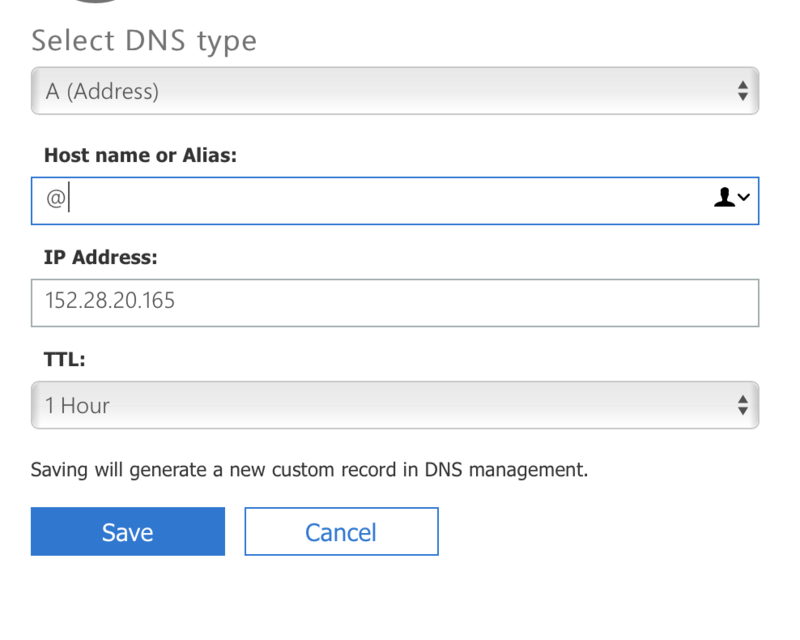 Create two custom DNS records, one A and one CNAME record. The A record can be created as below. 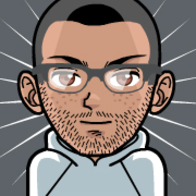 The CNAME record can be created as follow. Once you have created these records your website will start working again.